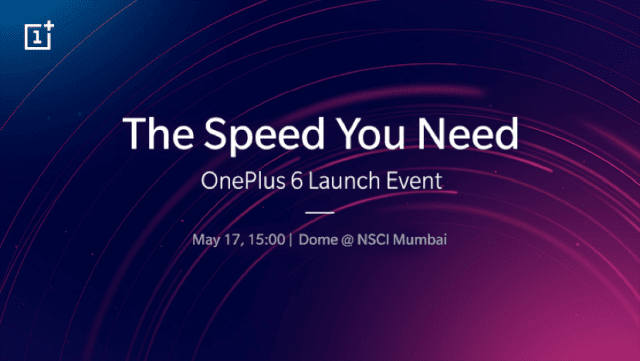 OnePlus has announced that its next flagship, the OnpPlus 6 will be unveiled for the India market on May 17,2018,at the Dome at NSCI, Mumbai at 3pm. 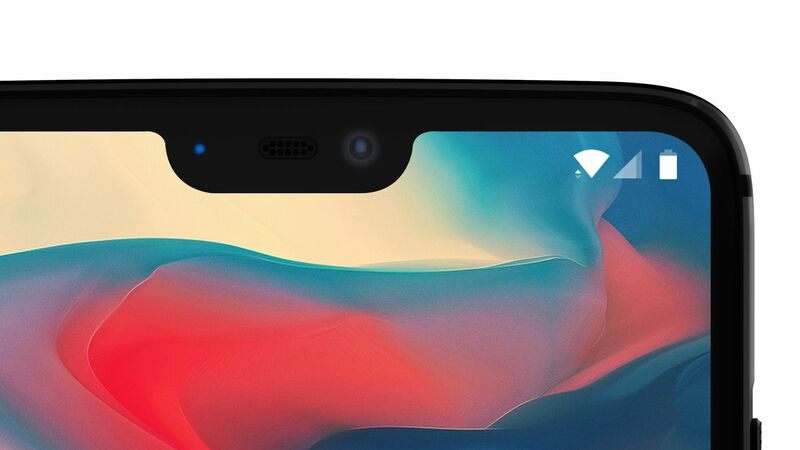 The OnePlus 6 will be an Amazon exclusive,with Amazon Prime members getting Prime Early Access and the first opportunity to buy a OnePlus 6, on May 21,2018, beginning 12 Noon. The open sales are likely to commence on May 22.
for that country also hinted at a May 17 launch date. OnePlus says the announcement will bring along the biggest ever community event can get the entry vouchers via the OnePlus India website from 10 am on Tuesday, May 8,2018. The OnePlus community at the event will get to be the first ones to try out the OnePlus 6 at the experience zone. In addition,those who attend the launch event will get a gift hamper with OnePlus add-ons and exclusive Marvel Avenbgers merchandise. OfCourse, there's also a live stream for the Mumbai launch event for those are unable to attend in person. As we know already,the official OnePlus 6 will be sold exclusively by Amazon in India, and the 'Notify me' page on OnePlus 6 is already live on the e-commerce site.